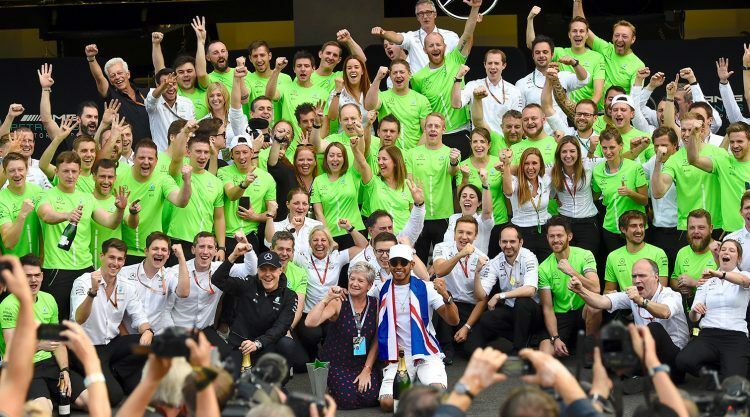 What a journey it has been so far for PUMA and Mercedes-AMG Petronas Formula 1 Team since they took off on their race to success in 2012. Exciting motorsport enthusiasts on and off the racetrack with outstanding performances, it comes as no surprise that both have agreed to take another lap! 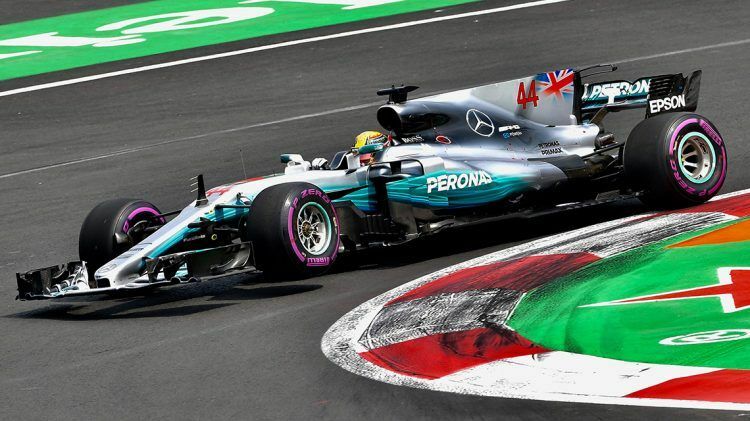 2017 World Champion Lewis Hamilton and Valtteri Bottas, currently third in the World Championship, will continue to wear PUMA race wear head to toe, including lightweight race suits and fireproof footwear. All technical pit personnel will also wear PUMA’s latest innovations in performance race wear. Fans can also look forward to further stylish Mercedes-AMG Petronas Motorsport lifestyle collections. The leaping cat also partners with Red Bull Racing and Scuderia Ferrari, making it supplier of all three top teams in Formula 1.